What about the chance to upgrade your CnC? 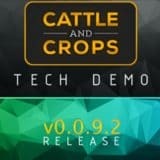 With Cattle and Crops Placeable Objects Mods it can become reality easily. 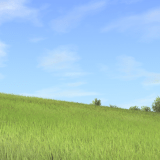 We offer a wide database of Cattle and Crops Placeable Objects Mods examples. Different features and modifications can develop your farm unrecognizable. If you would like to try it yourself, choose Cattle and Crops Placeable Objects Mods download option and add it to your game. The difference will be indescribable, therefore your need it to see personally. CnC Placeable Objects mods will boost your farm with new possibilities and ways to grow. 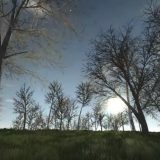 No worries about expenses, CnC Placeable Objects mods free files are available for everyone without any restrictions. Can you imagine a better option to upgrade your game? If not, click on CnC Placeable Objects mods download button and make changes happen. Outrun all competitors and leave them behind. Choose smarter way to pay and have more fun at the same time. It’s your key to success!